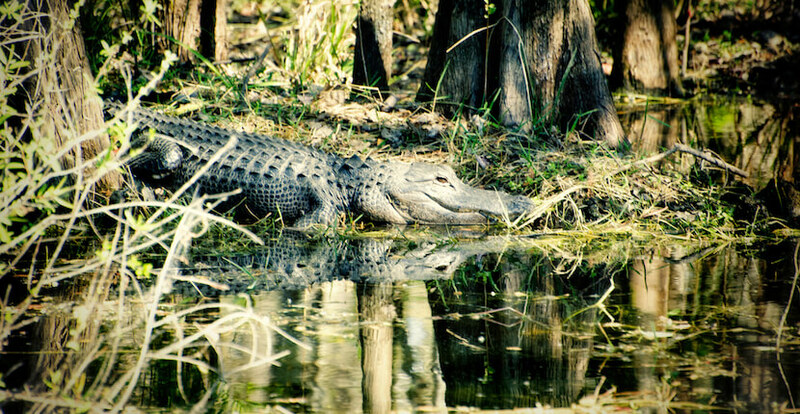 Discover and explore the Florida Everglades on a safari tour with Everglades Excursions. Tour passengers board a comfort-controlled vehicle (motorcoach van), driven by an experienced eco-trained guide who will provide informative narration throughout the tour. Save on your tour with Everglades Excursions – save and print COUPON below! Everglades Excursions safari adventures include a tour through Big Cypress State Preserve, followed by a 1 or 1 1/2 hour airboat ride through the unique Ten Thousand Islands guided by skilled fourth and fifth generation Everglades guides. Passengers may encounter alligators, dolphins, manatees, bears, and birds in their natural habitat. Many bird species make their home in the Everglades including blue heron, American egret, bald eagle, and osprey. 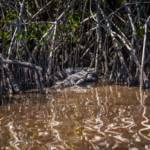 The next adventure will be in the heart of the Everglades, with a narrated jungle cruise through Everglades National Park; home of the world’s largest mangrove forest. Following the cruise, passengers will learn about the history of the Everglades and Everglades City. See and learn about Teddy Roosevelt’s, and many past President’s vacation retreat, the historic Rod & Gun Club. 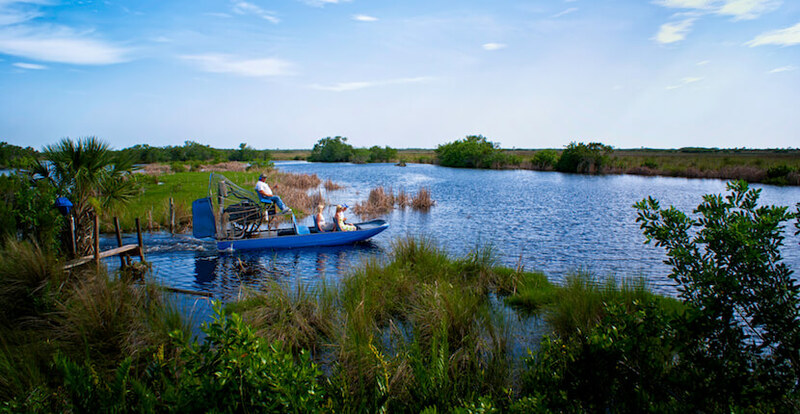 The Everglades Excursion guided tour concludes with a leisurely ride back to your departure point. Everglades Excursions tours depart from Naples and Marco Island, Florida daily. Read Everglades Excursions featured blog article here! Reservations are required. 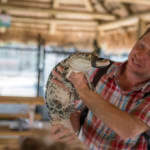 Full Day Tours include an authentic taste of the Everglades lunch and a beverage for each passenger. 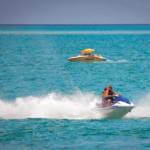 Read our blog article about more fun things to do in Naples, Florida. 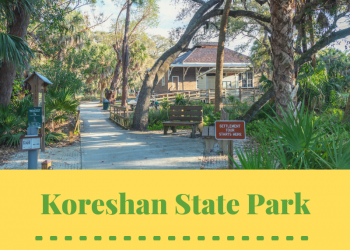 Present this coupon to receive $5.00 off adult full-day or $3.00 off adult half-day Safari Tour.